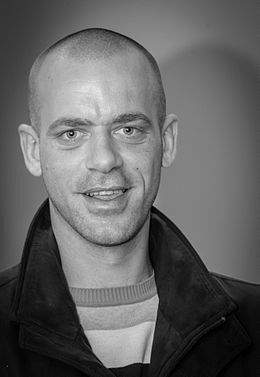 On 17 September 2017, Salah Hammouri had his final hearing in the Jerusalem district court. The outcome was a foregone conclusion after, on 12 September 2017, the prosecution successfully appealed a decision that sought to reinstate his sentence from 2005, under which he would serve three months in prison. His initial administrative detention order was renewed for a period of six months starting from his arrest and ending on 22 February 2018. We believe that Salah’s imprisonment is an attempt at punishing him for his activism and human rights work. It represents but one part of the occupation’s continue attempts to stifle the Palestinian people’s legitimate struggle for human rights, autonomy, and basic dignity. Administrative detention is a political tool, which imprisons individuals for a renewable six month period and is based on secret information. This information is inaccessible to the person being imprisoned, and their legal representation. In short, it is used as a means to silence, and intimidate those that the occupation authorities are not able to imprison through other means. Since Salah’s arrest, we have seen an outpouring of support from individuals both in Palestine and France. They have held protests, written representatives, and have done everything they can to stand in solidarity with Hamouri. Regardless of the fact that his administrative detention has been confirmed, there must continue to be noise and pressure. The worst possible thing is if people simply disappear into the black hole of the Israeli prison system. Since Salah is a citizen of an EU member state, this case has more visibility than others and can raise awareness for those who can’t rally the support that Salah engenders. As such, We call on our supporters and friends who are citizens of EU states to contact their representatives and urge them to condemn the Israeli policy of administrative detention in the Parliament.